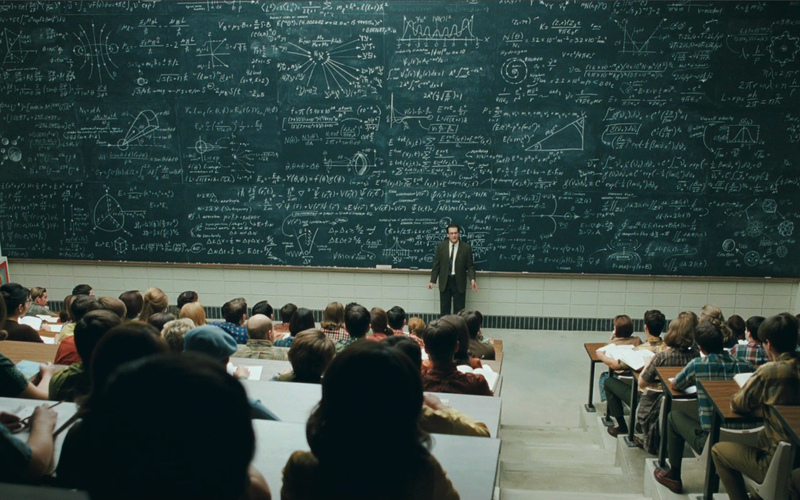 Blog Highlights – Patrick F. Clarkin, Ph.D.
From the Coen Brothers’ movie “A Serious Man.’ This blog isn’t about physics, but I’ve tried to cover a wide range of topics. There are now over 300 posts on this site. Some I’m proud of; others are forgettable. Below are some of the essays that mean something to me, either for personal reasons or because they seem to have struck a chord with others.